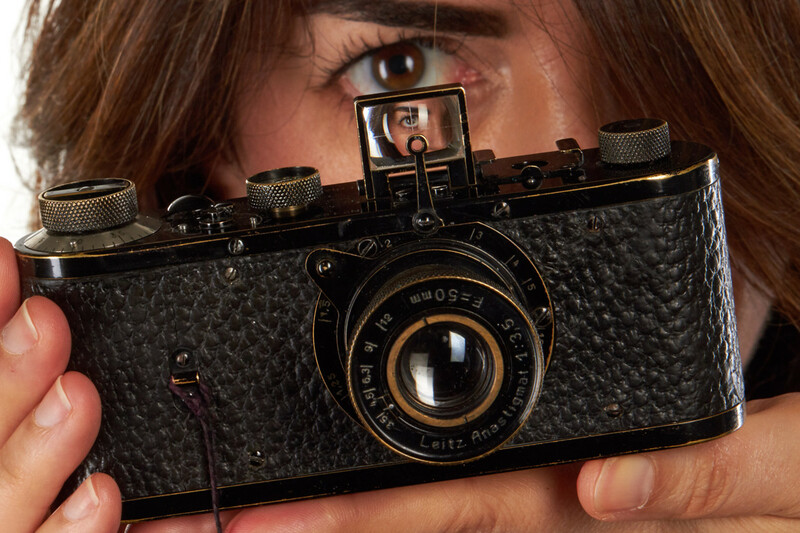 Fancy a Leica? a pricey Leica? Toronto. The 32nd WestLicht auction ended March 10, 2018 and a null Leica (Leica-0 series) in great shape sold for nearly $3 million dollars US! Not too shabby for a little camera that has an f/3.5 fixed focus 5cm lens and a non-capping shutter! No slow speeds and roughly shutter speeds of 1/20th to 1/500th using a tiny rubber soaked fabric focal plane shutter with a variable slit width. 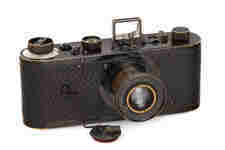 This entry was posted in auction, camera and tagged auction, Leica, Null, Westlicht. Bookmark the permalink.